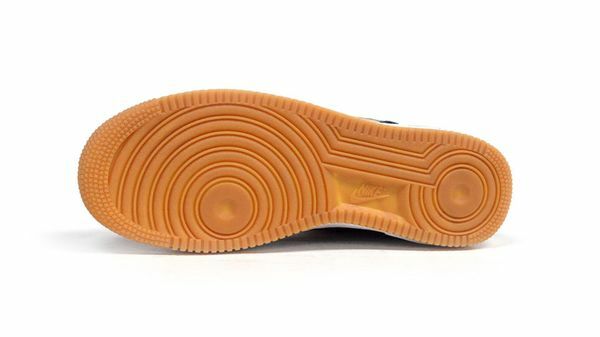 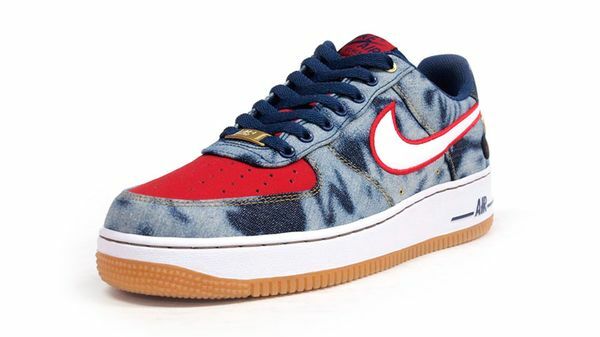 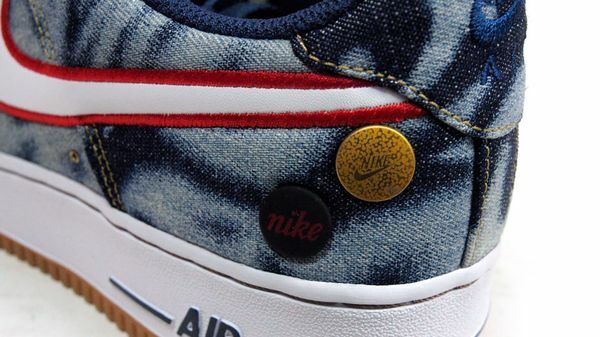 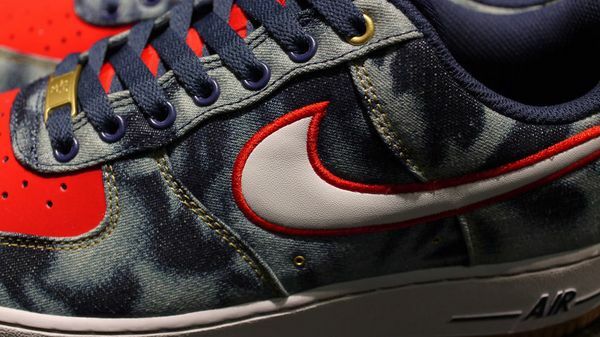 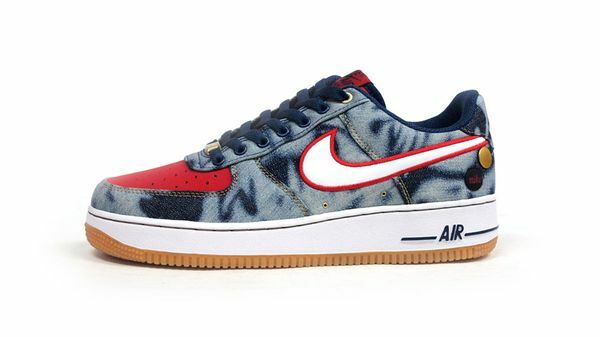 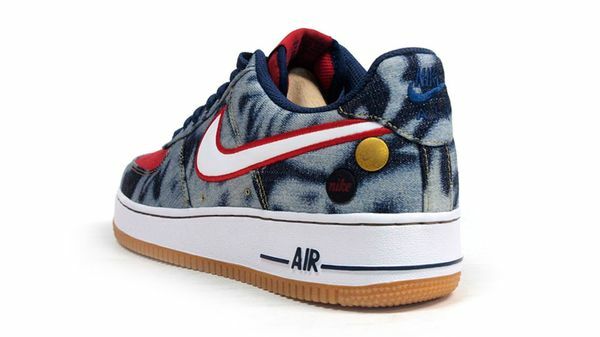 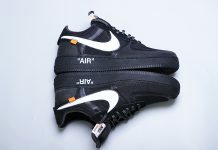 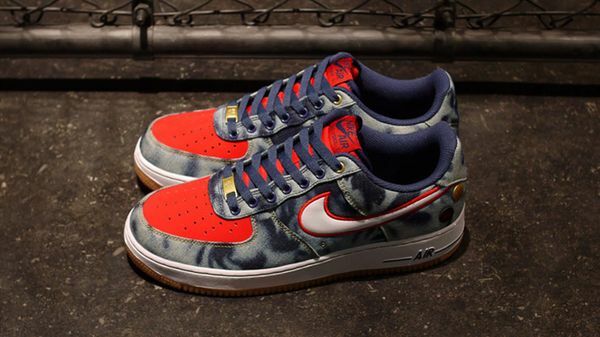 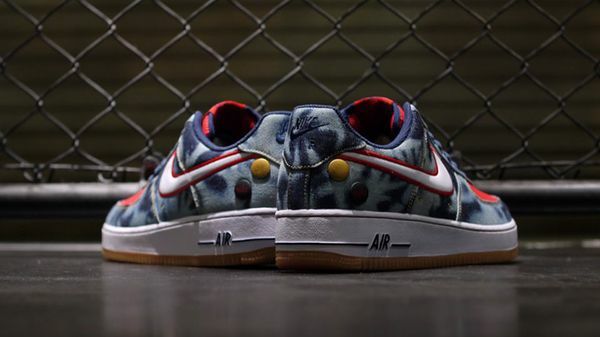 Nike Air Force 1 "Bleached Denim"
The Air Force is continually being updated with fresh new colorways every year and this upcoming release appears to be one of the best we have seen in quite some time. 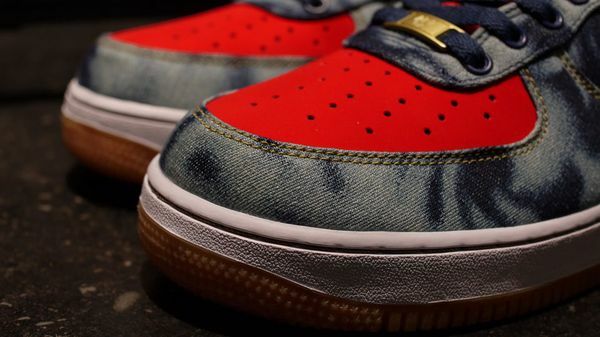 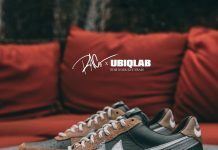 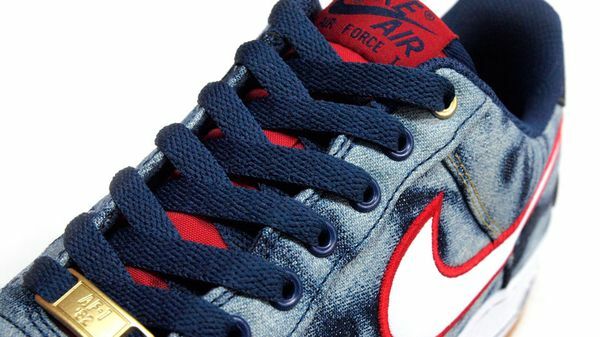 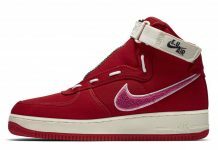 The majority of this upper has been covered in a bleached denim while red accents and a gum bottom complete the rest of the shoe. 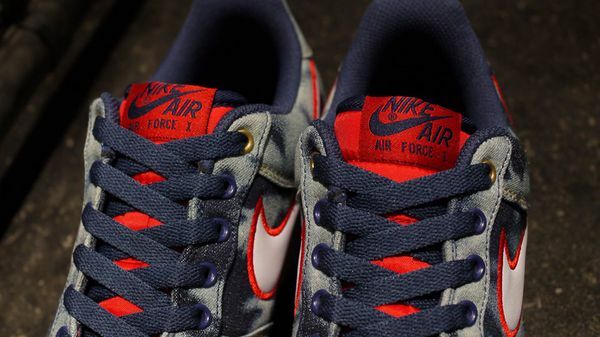 Word on a US drop date has yet to be announced but keep your eyes peeled for early 2014.